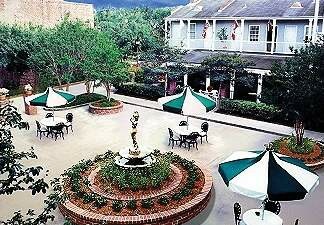 This hotel lies along St. Charles Avenue in the historical Garden District of New Orleans. 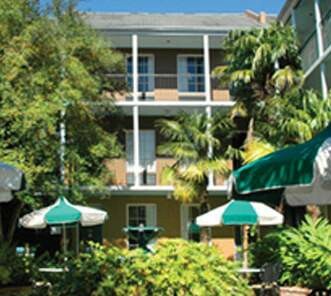 It is just a few minutes walk to the famous French Quarter, links to the transport network and a diversity of bars and cafés such as La Madeleine bakery.FacilitiesThe hotel features a main building and 6 adjacent buildings. It comprises 130 accommodation units. A lobby and a reception are available to guests. The upper floors are easily accessible using the lift. Services and facilities at the hotel include a cloakroom, a safe, a restaurant, a bar, room service and coin-operated laundry. Guests arriving in their own vehicles can park in the car park for a fee.RoomsAll rooms feature air conditioning, central heating and a bathroom. The carpeted accommodation units feature a double bed or a king-size bed. A safe is also available. The accommodation units offer a range of amenities, including tea and coffee making equipment. An ironing set is also available to guests. 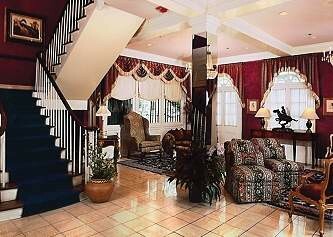 Additional features, including internet access, a telephone, a TV, a radio and an alarm clock, contribute to a great stay. In each of the bathrooms, guests will find a shower, a bathtub and a hairdryer.Sports/EntertainmentThe hotel offers a selection of sport and leisure opportunities. The hotel features an outdoor pool. The hot tub offers revitalisation. Leisure options available to guests include hydrotherapy. MealsBreakfast is bookable as a board option.PaymentThe following credit cards are accepted at the hotel: American Express, VISA, Diners Club and MasterCard.